I’m sure many of you are familiar with the name Nina Ogot. She hosted a show that celebrated love until late 2017 when she called it a day. However, I’m sure only a handful know that she’s a musician and a talented one for that matter. She has been singing for some time and made her debut in the local music industry in 2009. 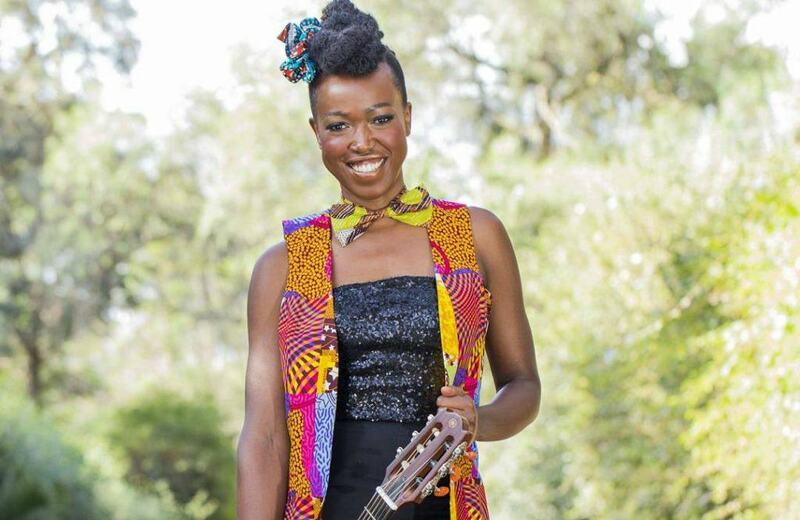 She is an afro-acoustic singer whose lyrics are often in Kiswahili, French, English or Luo. Nina has two albums to her name, Ninairobi and Yote Yote and a couple other songs. 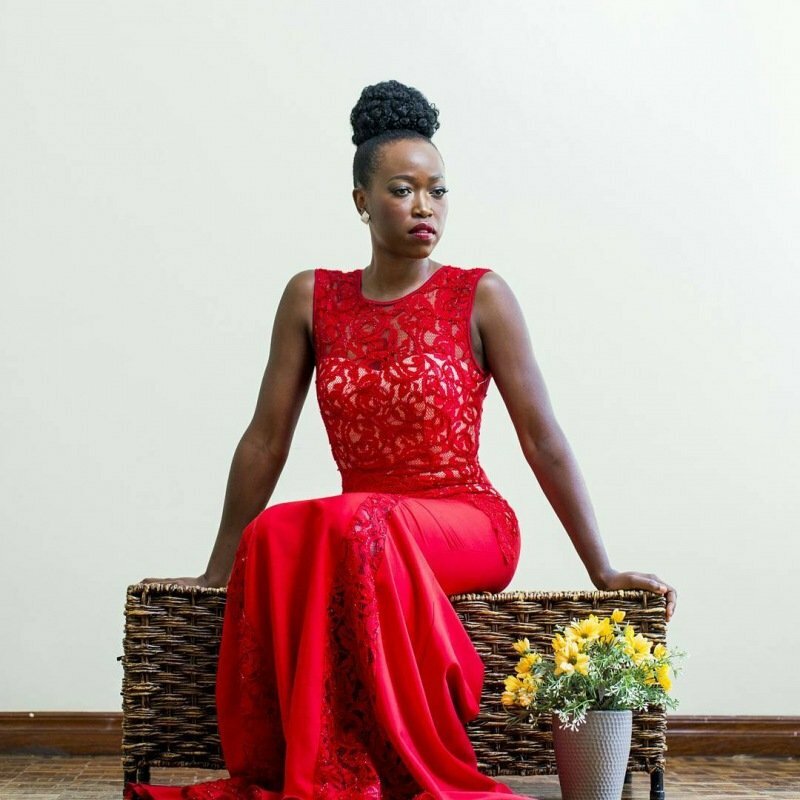 Of her many songs, one of them continues to stand out and it’s Aheri. It’s a love ballad. Actually, I’m tempted to say that it’s Kenya’s most beautiful love song. Aheri means ‘I love you’ in Luo. As you can already tell, the song is a dedication to anyone out there who’s in love. In the song, Nina urges lovers to see each other as human beings who are capable of making mistakes. This is one of those songs that you don’t have to understand the words to know that it’s good. Because when a song is good, it’s good! Another good example is Harry Kimani’s Haiya.